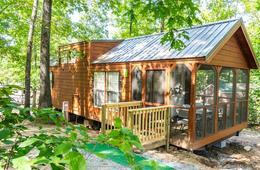 Ready for a CAMPING GETAWAY in the Shenandoah Valley that your whole family will love? 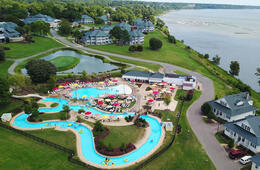 Just three hours southeast of the Washington, DC area, Yogi Bear's Jellystone Park in Natural Bridge is nestled between the Blue Ridge Mountains and Interstate 81 in Virginia's beautiful Shenandoah Valley. With this CertifiKID deal, enjoy a full hookup RV site with your family for two nights (for an RV or a tent!). 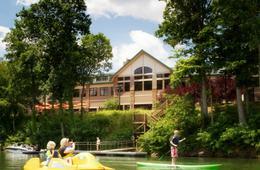 Or, upgrade to a two-night cabin stay in one of the many cabin options available. Whether you go the tent or the cabin route, you will doubtless enjoy endless family fun and activities at Yogi Bear's Jellystone Park in Natural Bridge. BUT THAT'S NOT ALL! 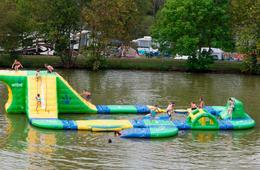 How about some splish splashin' fun TUBING down the James River? With something for everybody, Yogi Bear’s Jellystone Park in Natural Bridge is sure to surpass every family member’s vacation expectations! Check out this video to see all of the fun that's in store for your whole family! Weekdays and weekends from March 30 - May 24, 2018. Sunday, Mon, Tues, Wed & Thurs Nights ONLY from May 28 - August 23, 2018. Weekdays and weekends from August 24 - October 4, 2018. Not Valid: July 1 - 5 & August 31 - September 3, 2018. Good for up to two adults and three children. Check-In for campsite rental is at 2 p.m. and Check-Out is at 12 p.m.
Check-In for cabin rental is 3 p.m. Check-Out is 11 a.m. 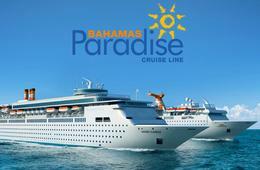 Regular Rate for a two-night cabin rental is $198 - $344, depending on the type of cabin and date. Click HERE for information about what to bring and cabin policies. Only ONE voucher per two-night stay allowed per camp site/cabin. May use up to two vouchers back-to-back for a maximum of four consecutive nights. 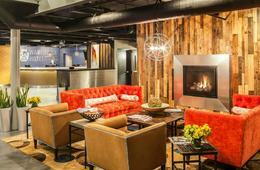 Taxes are an extra charge, payable by credit card upon making your reservation. Adults are ages 18+, Children are ages 3 - 17. Toddlers ages 2 and under are free. Additional adults are $13/night. Additional children are $8/night. 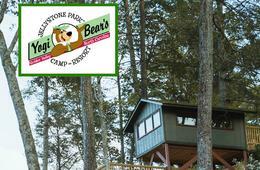 These fees are payable directly to Yogi Bear's Jellystone Park at time of reservation. 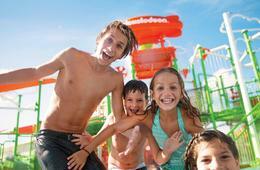 Pool, Waterslides and Spray Playground open weekends starting on May 12th. Open daily starting May 26th. Subject to availability. Reservations required. It is STRONGLY recommended that you book your overnight stay as soon as possible to guarantee availability. 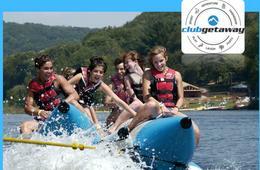 CLICK HERE for the James River $12 Tubing Deal! Expiration reflects date by which stay must be concluded. Reservations required and subject to availability. As soon as possible after purchase, please call Yogi Bear's Jellystone Park Natural Bridge Reservation Line at 1-866-337-5621 and provide your name and 12-digit CertifiKID Voucher Code to make your reservations. Questions? Need More Information? Please contact Yogi Bear's Jellystone Natural Bridge at 540-291-2727 or email [email protected]. 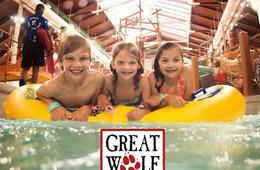 Valid only at Yogi Bear's Jellystone Park Natural Bridge location. Valid only for the dates listed above. 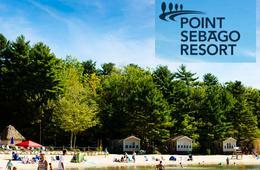 Only one voucher per two-night stay allowed per camp site/cabin. May use up to two vouchers back-to-back for a maximum of four consecutive nights. Not valid on prior reservations. Cannot be combined with any other special offers, promotions or discounts. Taxes are an extra charge. Vendor is responsible for the quality of the products or services provided at redemption.